Promises. We make them all the time. I promise myself I’m going to eat more healthy, then grab a Little Debbie snack cake while I mull it over. We make promises to love and to cherish until death do us part, yet pull a Tazmanian devil on my husband because he left his dirty socks on the floor. There are promises that we declare out loud, like “I promise I will be there.” Or “I promise I will remember your birthday and I’ll take you out for ice cream.” Then I feel, there are those unspoken promises that we assume will happen. For example, when our children are born, we promise to love, care and protect them for evermore. I’m sure I said it to my day old child, but he probably doesn’t remember that exact moment. It was a given. Another example would be when I have a repairman come to my house. Some do promise their best and others don’t, but I always assume, that each one is coming to my house to do his very best. With his great wealth of knowledge and experience, he is going to explore all avenues to find a solution, work diligently and charge me a fair price. (Naive. I know.) But seriously. Don’t you expect that every time you take your car in, visit a doctor or have the plumber looking at your sink? We trust what they say is true. One issue in our home has been our security system. When we bought this home, the company of Tweedle Dee and Tweedle Dumb installed our security system and surround sound. Oh that sounds quite fancy doesn’t it? We assumed we were going to be able to listen to music pumped from our den out to our deck. Not happening. We assumed we could turn on the tv with one remote! Not happening. Needless to say, TD&TD went out of business shortly after we moved in. Well, in the past few weeks our alarm system has been tweeting out five short dings every minute or so. Of course this would drive any sane person crazy. I got online and figured out it probably needed a new battery. Bought it and installed it. ARGHHHHHH! It was like Chinese water torture for me. I called the new security company. Charlie came out and ….guess what?! It NEVER beeped! UNTIL a week later and it started all over again. Charlie came back investigate and surmised that we just needed a new system. He said that all of the systems that TD&TD had installed have been having problems. After looking around, he gave me a quote of $500. “Let me look at something.” Charlie walks around to all the doors and discovers that half of our doors have sensors and the other half are remote. I stood there behind the island in my kitchen with my eyes big as saucers thinking “WHAAAT?!? You just ripped out my old system, put in a $500 new one, telling me I need to additionally buy $200 worth of new sensors, when I probably only needed to replace the batteries? !” As I was only thinking these thoughts, and the steam was coming out of my ears, I told him he needed to leave. I trusted him. I know he made a mistake. And I know he wasn’t trying to snooker me. But I feel like I’ve been hoodwinked. Was I suppose to know half my doors were touch and the other remote sensors? Why didn’t he do a more careful look-see? This is a $700 Whoopsie. Then, this morning I was teaching the women at Miracle Hill, the homeless mission in town, about God’s promises. I assumed that they have been disappointed many times in their lives by broken promises like we all have. It’s painful and causes insecurity and doubts. The people who make promises to us are just as broken, sinful, messy, cracked humans as we are. And it was in that moment that Charlie was just like me…broken, sinful, messy and cracked. This is where believing in the One true God brings us grace and forgiveness. This is where believing in God and His faithfulness brings us peace. When God makes a promise, it will be fulfilled. So Charlie- I forgive you. But I need for you to make this right. 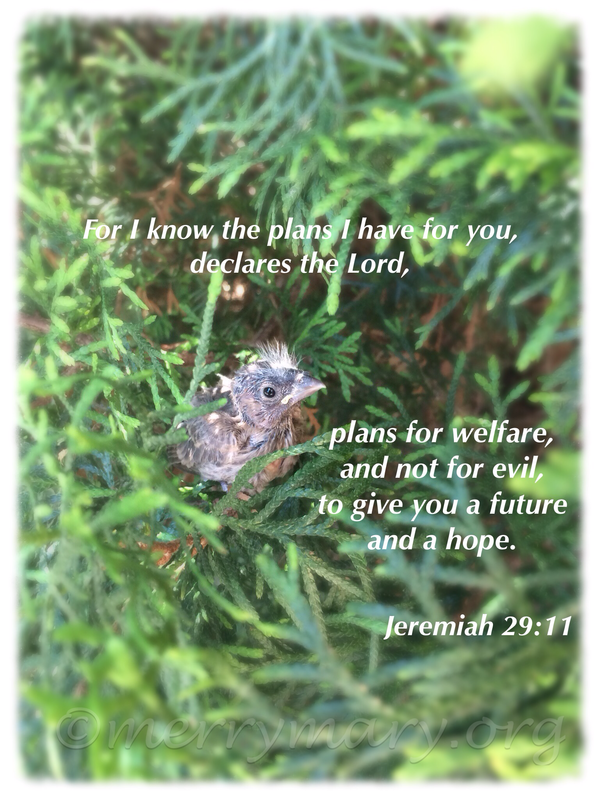 Posted on May 7, 2015 by mary •	This entry was posted in Faith and tagged God's promises. Bookmark the permalink.